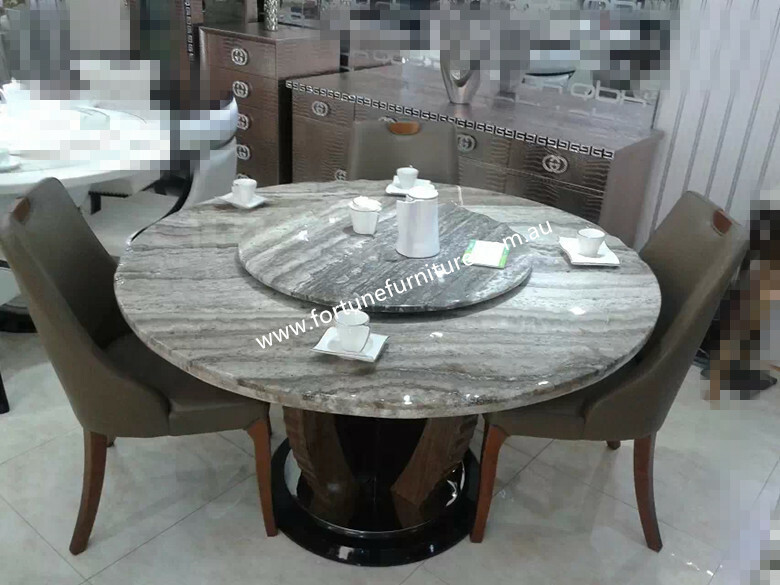 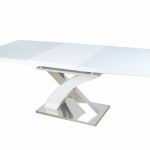 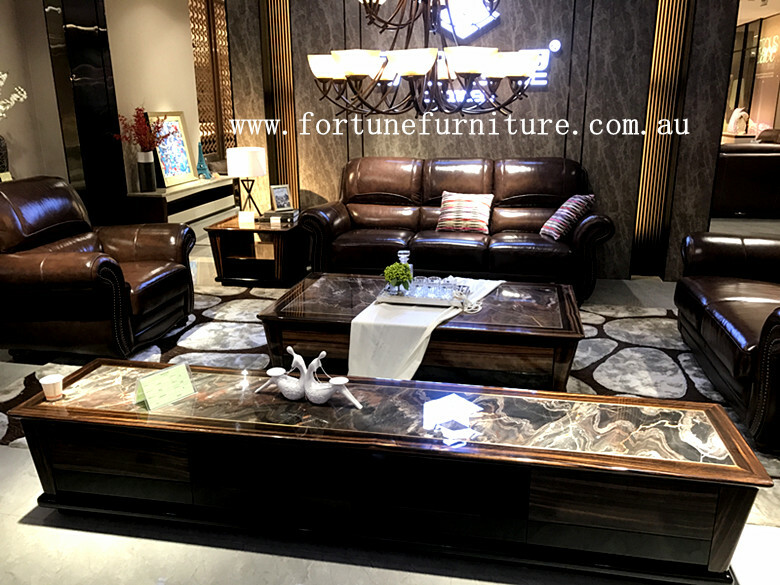 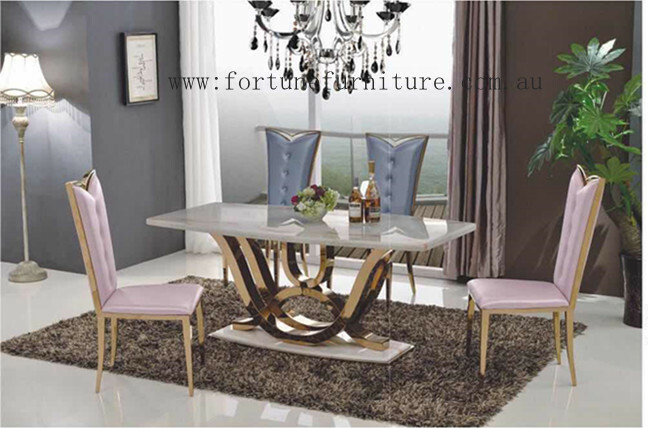 Description: Built for entertaining, the DT-868 extension Glass Dining table introduces the best contemporary design into your dining room. This table is great for dinner parties and for everyday use. 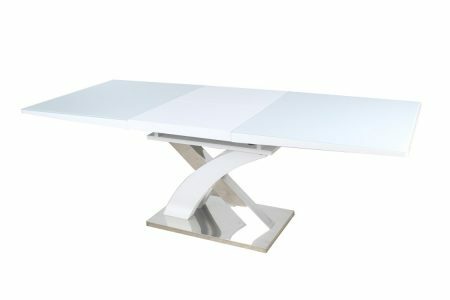 Its made from tempered glass.